Alcoa Inc. was looking for an effective method of offering Human Resource services to its employees who did not have easy access to computers and the internet. 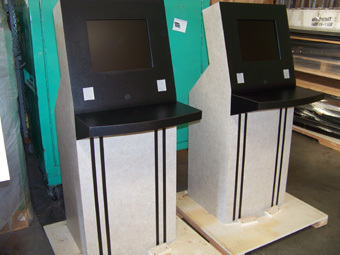 FutureTouch Technology provided the Surfer Kiosk for this endeavor. 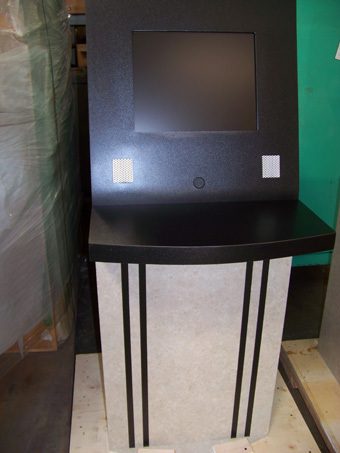 The compact size and customizable laminates made the Surfer the ideal HR kiosk for this task. With over 100 kiosks delivered, Alcoa can now rest assured that its employees can access their HRDirect® network with ease.